Gravitating around Laurentz Lozano, mastermind and sensitive heart of The Yelins, this four piece band plunges us into the abyss of psychedelic rock that blends itself with finesse to the instant beauty of its pop melodies. 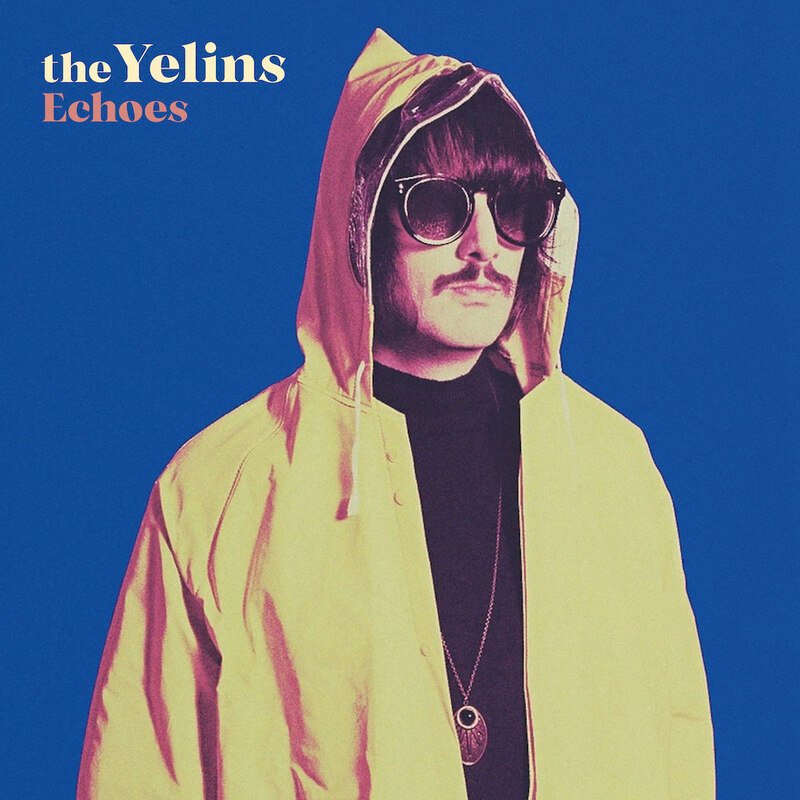 Through their startling image and electrifying stage presence, The Yelins know how to transport the audience into their own unique glitter filled universe infused with echoes from the 70s. 24-06-2018 Fete de la Musique Geneva (GE) http://www.